According to a recent study, published in the journal Appetite, motivation or positive attitude in people affects nutrition and their diet. 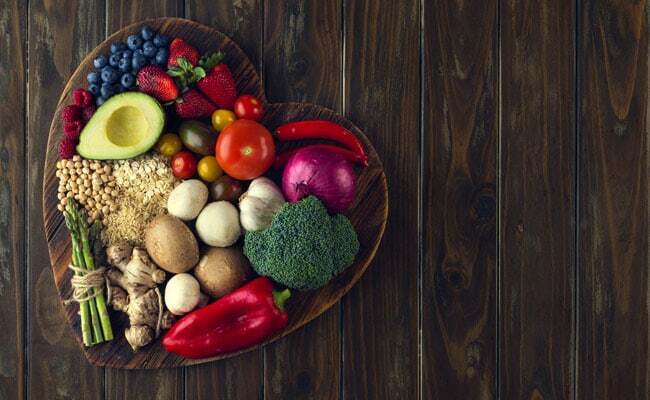 The study examined the motivational role of a theory called regulatory focus on consumers’ involvement in nutrition, which is based on the time and effort people or consumers invest in finding out about nutrition and looking for nutritious or healthy food. Moreover, the study analysed the knowledge of consumers related to nutrition and their dietary behaviour. Researchers observed a few fundamental motivational differences among people with two aspects – promotion and prevention. People with a promotion focus were concerned with pursuing positive outcomes, for example engaging in healthy behaviours, while those with a prevention focus will seek to prevent negative consequences, for example by avoiding unhealthy behaviours. For the study, researchers focussed on 1125 consumers from Taiwan, who had different dietary habits with different health conditions like obesity, high blood pressure and diabetes. These consumers were questioned about their nutrition involvement and knowledge, and eating habits. It was found that participants who had a promotion focus were more aware of their nutritional intake or nutrition of the food they consumed, which led to better knowledge of nutrition and diet adjustment; while participants with prevention focus had no effect on nutrition involvement. Moreover, researchers found that the effect of promotion focus on nutritional involvement was more among consumers with high income. Additionally, the effect of promotion focus was stronger among men than women. The decision consumers take related to their diet, eating behaviours and nutrition intake can lead to various consequences such as illness and obesity that will significantly affect the public health policy. We as consumers take advice from various people, including doctors, friends, peers and colleagues related to nutrition. Public health agencies must encourage this promotional focus in people and in turn involvement in nutrition through appropriate communication. However, this intervention will vary between high and low-income groups and between males and females.